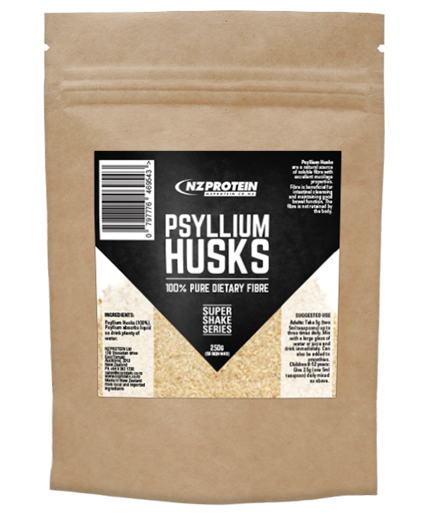 Psyllium Husks are a natural source of soluble fibre with excellent mucilage properties. 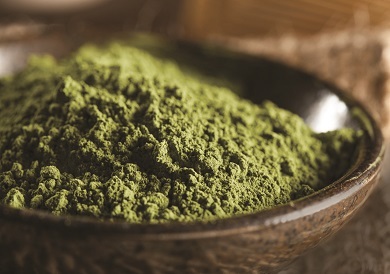 Fibre is beneficial for intestinal cleansing and maintaining good bowel function. The fibre is not retained by the body. Adults: Take 5g (two 5ml teaspoons) up to three times daily. Mix with a large glass of water or juice and drink immediately. Can also be added to smoothies. Children 8-12 years: Give 2.5g (one 5ml teaspoon) daily mixed as above. Don't show your name on this review. Please click the "I'm not a robot" checkbox above to continue. Clean protein powder from New Zealand, supplements, super foods, and all your protein needs.